ðŸ¥‰Lance V.O.D. by Glamourdale / Davino V.O.D. From the sideline it was only the top three with real Championship qualities this year. 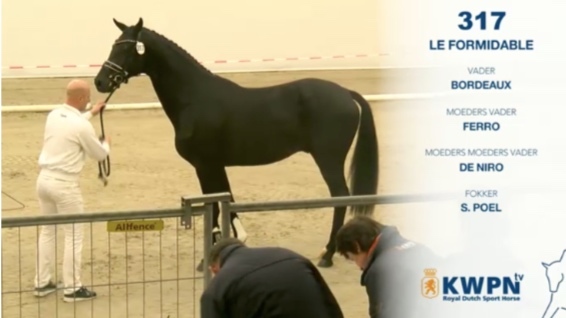 If you donâ€™t remember why you should keep an eye on this stallion, then please click at the photo to watch him from the pre-selection in December.